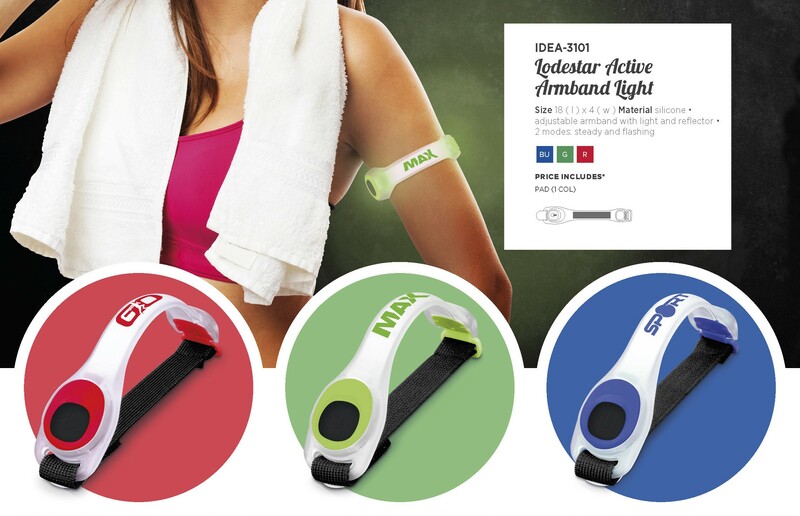 Stay visible and safe with this super bright armband - perfect for those early morning runs or for any night-time activity. 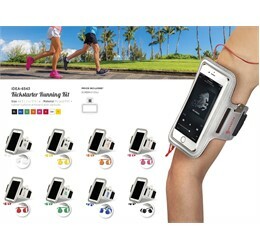 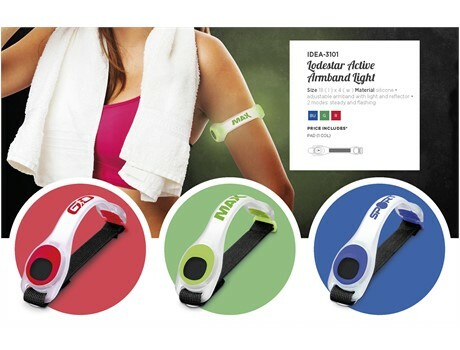 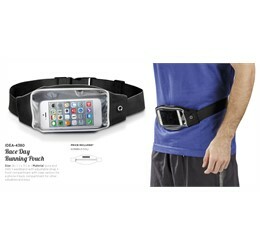 Its features include an adjustable armband with light and reflector, providing security for runners in low-light environments. 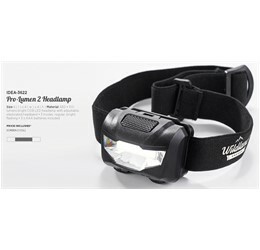 Lighting features include both steady and flashing light options.